For take-out, delivery or dine-in. Delivery area is entire financial district south of Chambers St. To place an order click the link below. 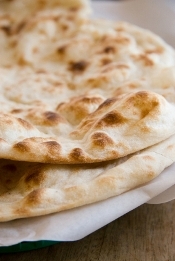 Choose One Appetizer + One Entr�e + Naan or Roti � Served with Basmati Rice, Raita & Chutney. Request White Meat for extra $2.00.